In an age where we might email a friend in Africa, skype a co-worker in Brazil, and teleconference with people in different time zones-all in one day-the sheer speed of life can be dizzying. Like children stumbling off a merry-go-round, says Jonathan Wilson-Hartgrove, we are grasping for something to anchor our lives in a sea of constant change. 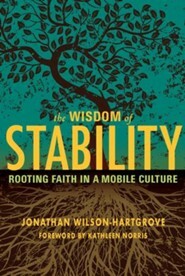 In The Wisdom of Stability, Wilson-Hartgrove illuminates the biblical and monastic understanding of why staying in one place is both a virtue and good for you. 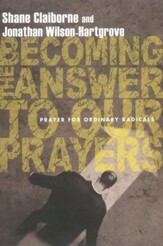 "For the Christian tradition," he writes, "the heart's true home is a life rooted in the love of God." When we cultivate an inner stability of heart - by rooting ourselves in the places where we live, engaging the people we are with, and by the simple rhythms of tending to body and soul - true growth can happen. 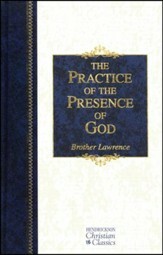 163 pages, softcover. In an age where we might email a friend in Africa, Skype a co-worker in Brazil, and teleconference with people in different time zonesall in one daythe sheer speed of life can be dizzying. Like children stumbling off a merry-go-round, says Jonathan Wilson-Hartgrove, we are grasping for something to anchor our lives in a sea of constant change. In The Wisdom of Stability, Wilson-Hartgrove illuminates the biblical and monastic understanding of why staying in one place is both a virtue and good for you. 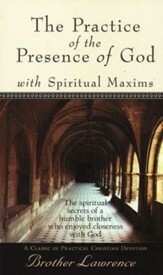 "For the Christian tradition," he writes, "the hearts true home is a life rooted in the love of God." When we cultivate an inner stability of heart  by rooting ourselves in the places where we live, engaging the people we are with, and by the simple rhythms of tending to body and soul  true growth can happen. The Wisdom of Stability is a must-read for pastors, leaders, and anyone seeking an authentic path of Christian transformation. 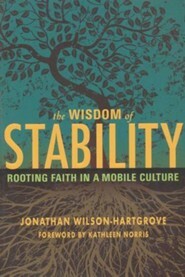 I'm the author/artist and I want to review The Wisdom of Stability: Rooting Faith in a Mobile Culture.